What Are the Benefits of Drinking Vinegar Before Meals? Some scientific research indicates that consuming vinegar before a meal may yield a variety of benefits, though more studies are needed. 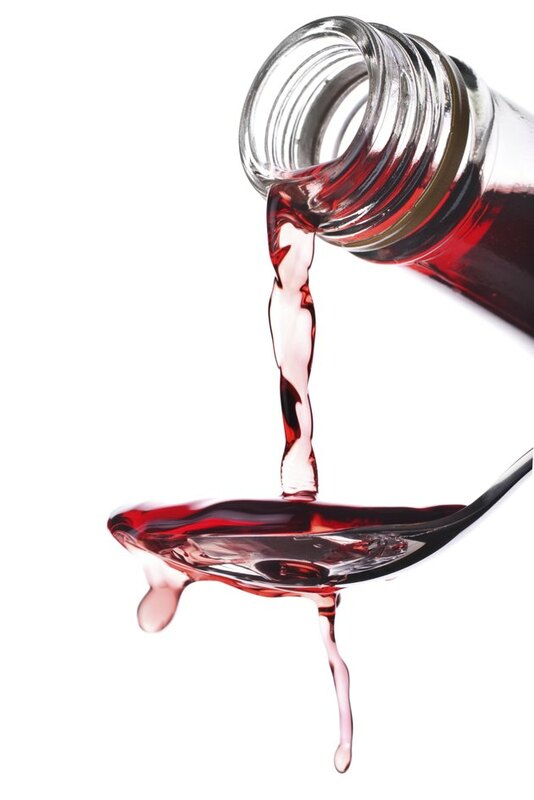 It's also not certain if particular types of vinegar are more effective than others or how much you can take daily before experiencing potentially harmful side effects such as throat pain, nausea, heartburn, low blood potassium levels or interference with the function of medications. Ask your doctor's advice before consuming vinegar prior to meals, and never attempt to self-treat any medical condition with vinegar supplementation alone. A study published in the European Journal of Clinical Nutrition found that people who ate a serving of white wheat bread with vinegar during a meal reported feeling more satiated afterward than subjects who ate the bread without vinegar. The researchers demonstrated that the higher the concentration of acetic acid in the vinegar, the higher subjects rated their level of satiety. It's not known if vinegar without the bread would have the same effect, but, if so, having vinegar before a meal could help you feel fuller faster and possibly lead to weight loss. Registered holistic nutritionist Yuri Elkaim suggests drinking 1 to 2 tablespoons of vinegar mixed into a glass of water before each meal. People who are at risk for Type 2 diabetes may be better able to control fluctuations in their blood glucose level by consuming vinegar with meals, concluded a study published in 2013 in the Journal of Functional Foods. The scientists theorized that the vinegar's acetic acid may cause this effect by inhibiting the digestion of carbohydrates in the digestive tract. Another study, this one published in Diabetes Care in 2010, determined that vinegar may also help Type 1 diabetics. Subjects who drank approximately 2 tablespoons of vinegar mixed into water five minutes before eating a meal had lower blood glucose levels after finishing than those who did not have the vinegar. Many Americans, particularly teen girls, pregnant women, serious athletes, individuals with digestive disorders, vegans and strict vegetarians, don't get enough iron. Consuming vinegar prior to or with a meal can help, since its acetic acid enhances the amount of iron that the intestines absorb, reported a Journal of Agricultural and Food Chemistry study published in 2002. The Vegetarian Health Institute advocates the use of vinegar as a strategy to prevent or treat iron deficiency. "Kitchen Cabinet Cures" author Alyssa Jung recommends drinking apple cider vinegar and honey mixed into warm water 30 minutes before meals to prevent indigestion, a common folk-medicine cure. However, as Washington Post writer Jennifer LaRue Huget found after speaking to several experts in 2008, including three gastroenterologists, there isn't any evidence to support this supposed benefit of apple cider vinegar or any other type of vinegar. The National Center for Complementary and Alternative Medicine says that no reputable research studies linking vinegar with decreased indigestion exist, though some people claim it's an effective strategy for them. By contrast, the high acid content of vinegar may induce indigestion in certain people. The Washington Post: The Cider Vinegar Heartburn Cure? What Is the Nutritional Value of Vinegar? Can You Lose Weight by Drinking Vinegar Daily? Is Vinegar Good for You to Drink? Can Drinking Vinegar Cause Damage During Pregnancy? Does Drinking Vinegar Act as an Appetite Suppressant?